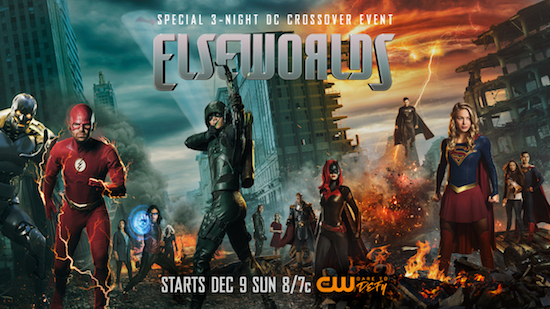 The CW is going all out to promote the upcoming “Elseworlds” crossover. Their latest move? Character posters.